A sparkling desire for modernity, a will to break with past. The gloves aesthetic codes of the day are about to be broken.  Merola is based in Rome with all of the gloves made entirely in Naples, with every single piece of leather both hand-cut and hand-stitched by some of the world's most skilled craftsmen and craftswomen.